SC DECISION. 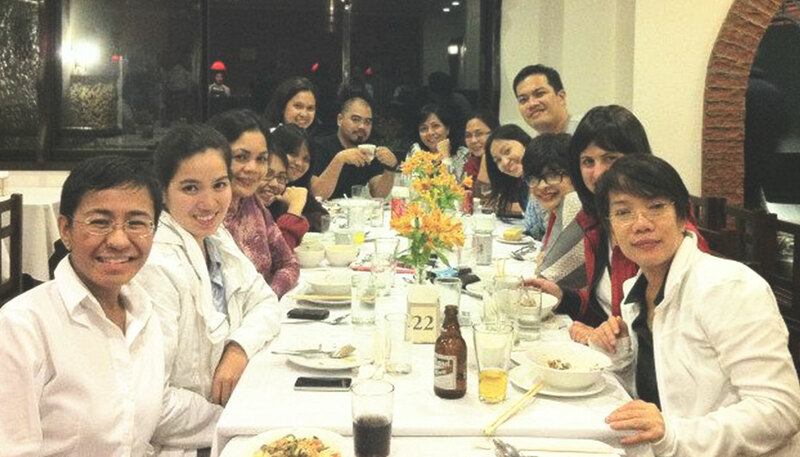 Rappler staff celebrate the Supreme Court decision that grants its petition to stop Comelec Chairman Andres Bautista from restricting coverage of the presidential and vice presidential debates in 2016.
orn mid-2011 as Facebook page Move.PH, Rappler launched its website, www.rappler.com in January 2012. It is a response to all the societal problems that each member of the team had long tried to fight. It started as an idea near the end of 2010. 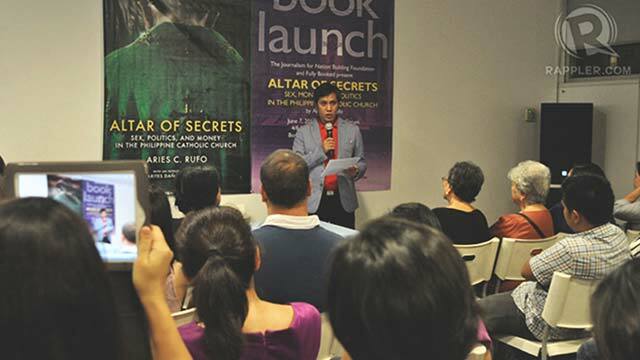 Maria Ressa and Beth Frondoso started trying to imagine how television would change in a participatory age. Then one night over drinks, Maria and Glenda Gloria tried to answer big questions. How will journalism change? How can citizens participate? How can this be used for larger positive goals? How can all that strengthen democracy? 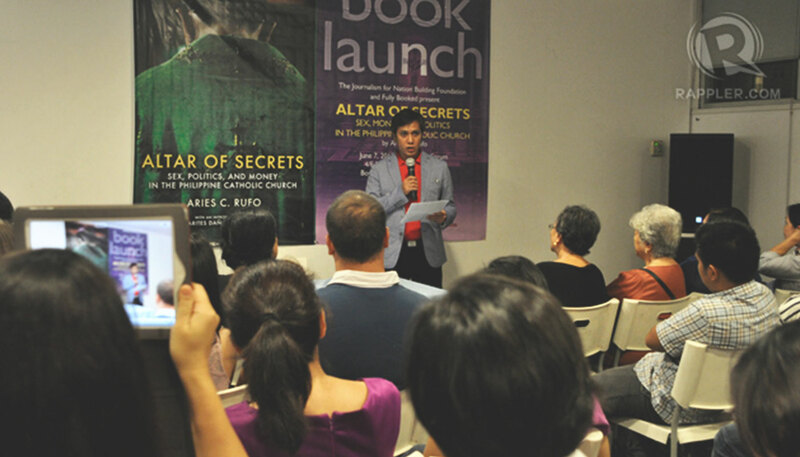 They continued their conversations and included Chay Hofileña, Gemma Mendoza, Marites Vitug, Cheche Lazaro, and Rupert Ambil to help imagine a multimedia experience. They tried to imagine the world as it could be, incorporating all the possibilities technology now makes possible. Maria tapped an old friend: ex-Prober, former media executive, banker and now internet entrepreneur Manny Ayala. They discussed the nuts and bolts of setting up a company, dealing with valuation, tapping the global venture capitalist community. Manny is involved with a company called Hatchd, which was created by internet entrepreneurs to help incubate promising online businesses. Maria presented to Hatchd and brought them into the brainstorming sessions.Maria proposed joining forces with Newsbreak, a decade-old company headed by Glenda and Marites, and merging it with television created for internet and mobile devices – Beth's expertise. They would form a new company that would go beyond journalism and close the loop on crowdsourcing experiments. Maria called another old friend: regional media executive Raymund Miranda, who was just about to leave NBC Universal and was setting up a new media company he would call Dolphin Fire. They had avid discussions in Singapore, where both were living in 2011. Raymund brought marketing and sales expertise – management experience which strengthened the team's global view. They believed the next big idea could come from anywhere around the world so they benchmarked against global standards. Together, the team created a business plan and solidified its vision. 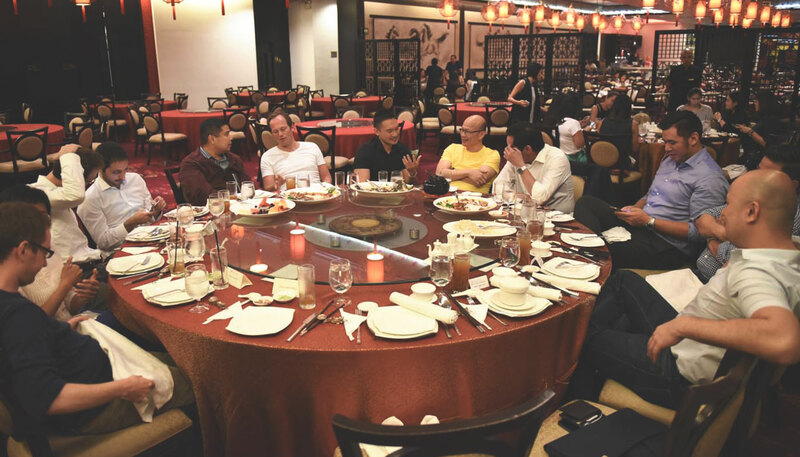 They formalized their relationships, bringing together 3 groups behind Rappler – Newsbreak, Hatchd, and Dolphin Fire. Initial funding for the start-up with big dreams was brought in by these groups and Maria. Because of who they are, they embedded a key tenet in Rappler's DNA: the supremacy of editorial independence. 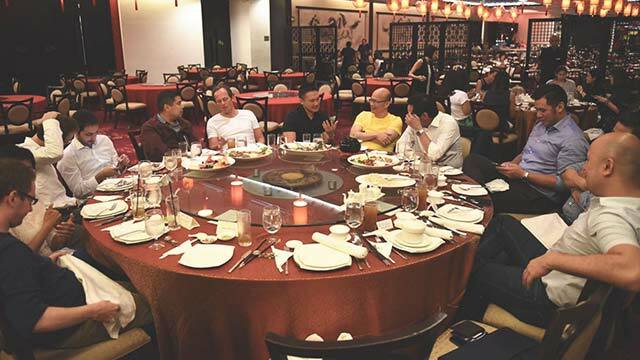 Rappler’s shareholders signed an agreement giving full editorial and management control to the journalists, whose collective aim is to create a truly independent news group and crowdsourcing platform free of vested interests. 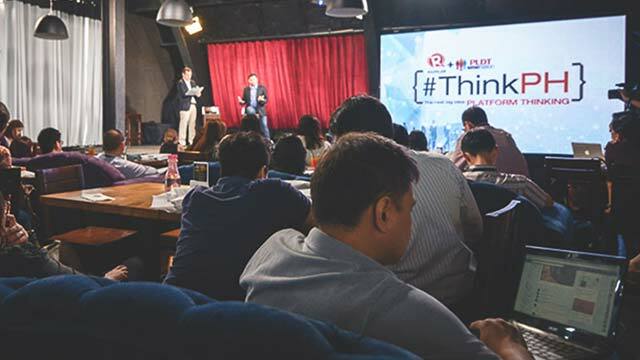 In May 2015, North Base Media (NBM), an investment company focused on supporting independent media in growth markets, invested in Rappler through Philippine Depositary Receipts or PDRs. A triumvirate of top journalists led by Marcus Brauchli founded NBM. Brauchli, who headed both the newsrooms of The Washington Post and The Wall Street Journal, pulled in veteran journalists Sasa Vucinic and Stuart Karle. 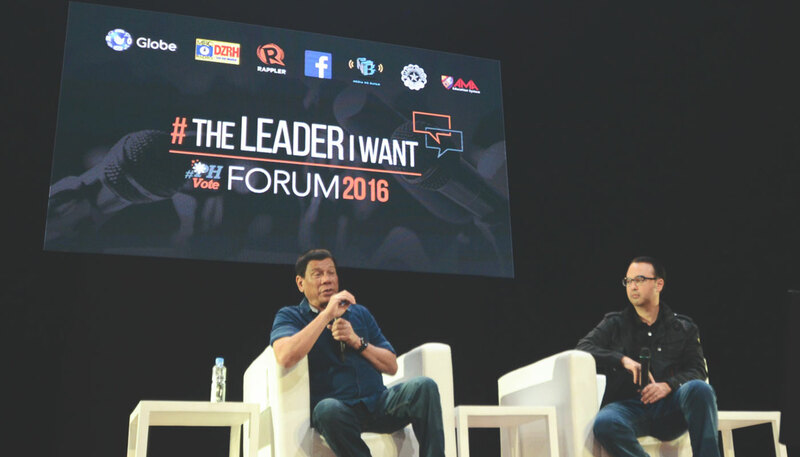 They said that when they first heard of Rappler, the decision to invest in it was not a difficult one to make. MEETING. 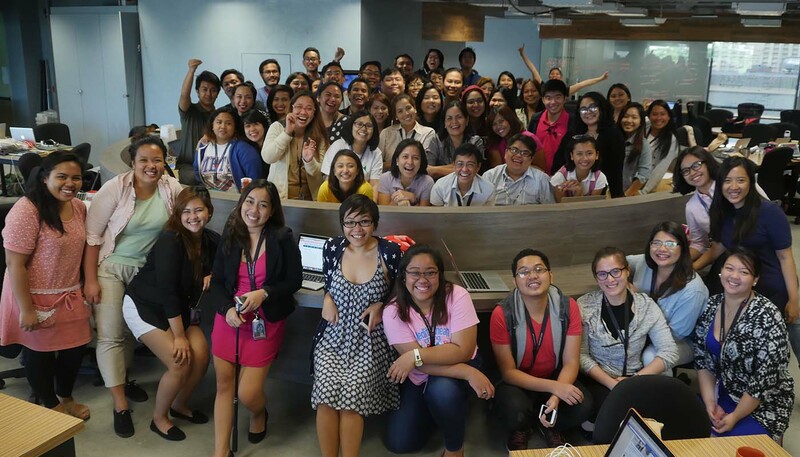 Rappler staff huddle in preparation for election coverage in 2016. In November 2015, Omidyar Network, the fund created by eBay founder and entrepreneur Pierre Omidyar and his wife Pam to help businesses use markets and technology for social impact, also used PDRs to invest in Rappler Holdings Corporation, the parent company of Rappler Inc.
Omidyar Network said it invests “in entrepreneurs who share our commitment to advancing social good at the pace and scale the world needs today.” It uses 5 criteria for its investments: alignment, impact, potential for scale, leadership, and innovation. LEAN AND MEAN. 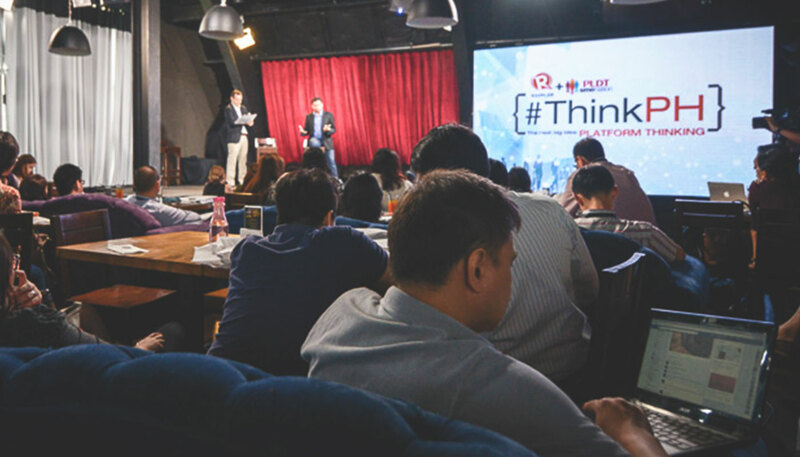 By moving away from traditional broadcasting capital expenditure, Rappler cuts the cost of field and studio facilities to a fraction of standard costs of normal network standards. 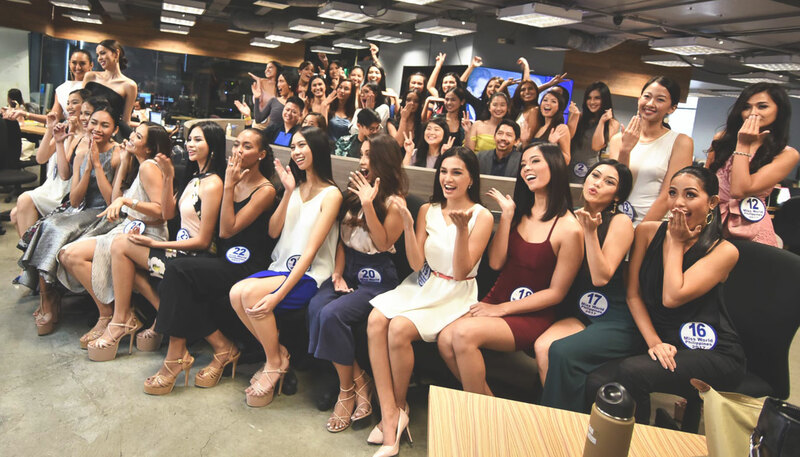 To remain sustainable in an industry besieged by declining revenues, Rappler revamped existing advertising-based models in news and journalism and moved away from CPMs (or cost per thousand) and banner advertising – vestiges of traditional media dominance. As a startup company, Rappler is in the business of data and credible storytelling, services that we also extend to brand partners. Through the use of data, technology, and content, we help shape innovative and award-winning native advertising that aims to educate, empower, and inform the audience about latest trends and branded topics that are worth their time and attention. Branded content are produced by a content marketing team that is separate from the news and editorial group. All sponsored content are clearly marked and published under a section called BrandRap. We also capitalize on the strength of our communities through real world engagement through annual summits, regular workshops, and key partnerships. Donors and partner groups for grant-funded projects are clearly indicated in pages featuring the projects. One example of initiatives that brought in grant funding is Agos-eBayanihan, Rappler’s platform for climate change adaptation and disaster risk reduction. 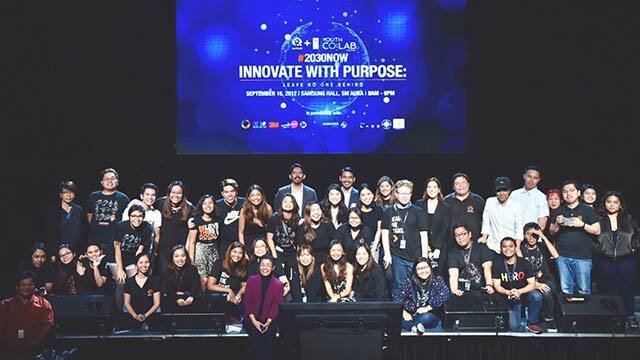 Rappler developed this platform, which is now used by various government agencies for monitoring needs on the ground during emergencies, with initial support from the Australian government. In March 2017, the Reuters Institute for the Study of Journalism featured Rappler as one of 4 international news outlets that are creating truly digitally native content and making money off it. 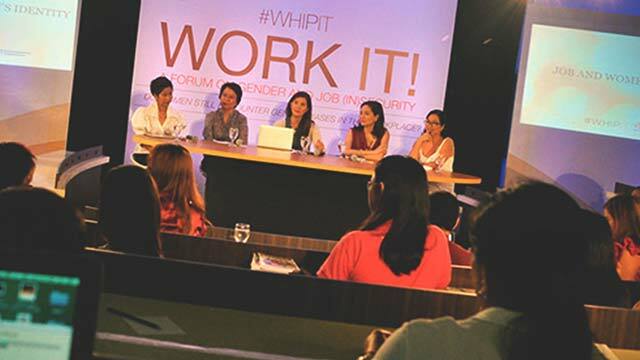 Its innovative business model allowed Rappler to consistently hit positive net income on a monthly basis since July 2016, less than 5 years after the website was born. 2017, however, was proving to be a more challenging year. IMPUNITY SERIES. Rappler's Patricia Evangelista (right) and Carlo Gabuco (left) bag the grand prize for English multimedia on May 13, 2017, at the Human Rights Press Awards. 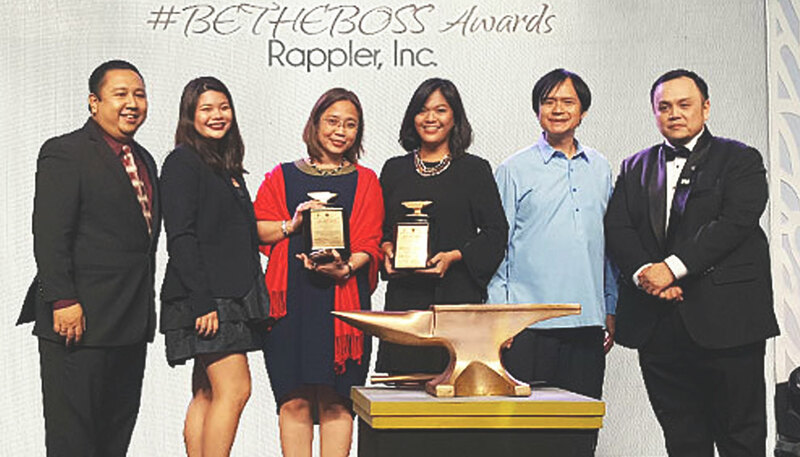 Rappler’s brand of uncompromising journalism has earned recognition from various local and international award-giving bodies. Among the stories that gained recognition was the “Impunity series”, which tackled drug-related killings in the Philippines, as well as our “Propaganda series”, which looked at how the internet and social media were weaponized after the 2016 presidential elections. Beyond the stories, Rappler’s civic engagement efforts and innovative approaches are shaping the world of journalism in the digital age. Months after its launch, Rappler and its patented mood meter and mood navigator caught the attention of media trends observer, Niemanlab. 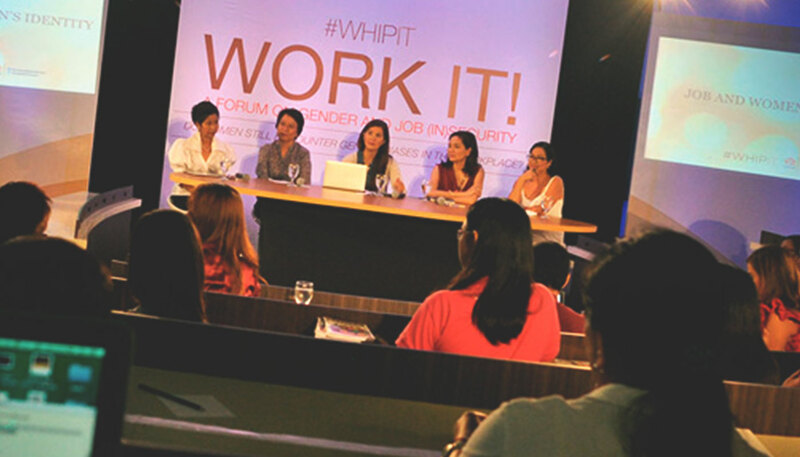 Within a year, Rappler became one of the top online news sites in the Philippines surpassing groups that have been around for more than a decade. Stephen Quinn, the former digital development editor of the South China Morning Post, wrote a chapter about Rappler in Asia's Media Innovators. 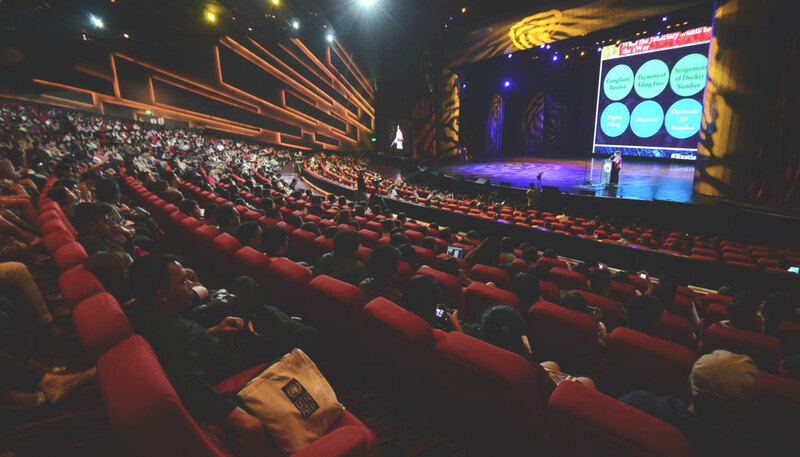 Rappler was the only startup media group included in a look on innovation in the Asia-Pacific which was launched and distributed at the APEC CEO Summit in Bali in October 2013. EMOTIONAL IMPACT. Rappler's patented moodmeter and mood navigator tracks the emotions that our stories elicit. 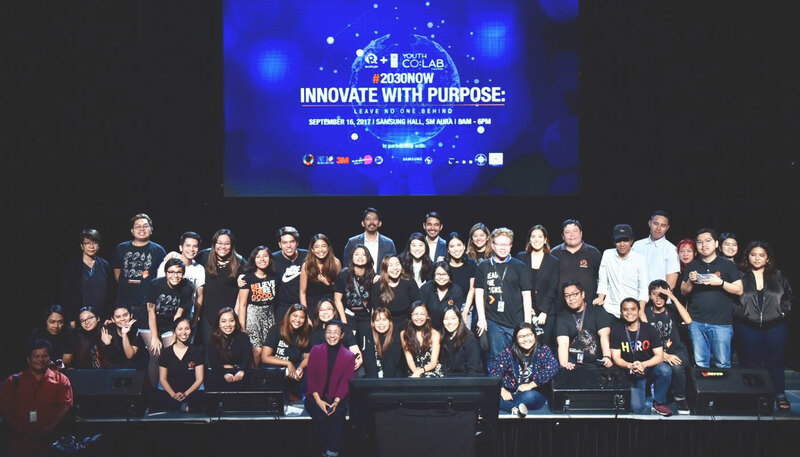 The focus on innovation continued: the United Nations-based World Summit Award (WSA) chose Rappler as one of 40 "best and most innovative digital innovations" in 2015 from all over the world "with high impact on society." For closing the loop in citizen engagement, Rappler was cited favorably among digital engagement case studies featured in "Digital Dividends" in the World Development Report for 2016. 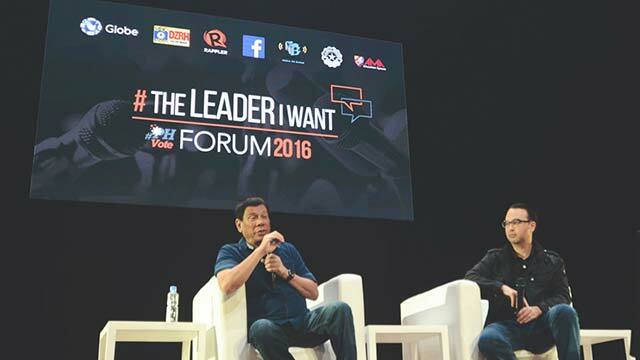 That same year, Rappler helped define both freedom of the press and coverage of the presidential and vice presidential debates – after the Supreme Court granted its petition to stop Commission on Elections Chairman Andres Bautista from restricting online media access to the debates. For its sustained and innovative coverage of climate science and how to address the effects of climate change, Rappler's civic engagement arm MovePH received the 2017 Luntian Aligato Climate Reality Leadership Award. On October 26, 2017, Rappler officially became a signatory member of the International Fact-Checking Network (IFCN) at Poynter, a forum for fact checkers worldwide to "support fact-checking initiatives by promoting best practices and exchanges" in the industry. On November 2, 2017, Rappler became one of 3 organizations recognized by the US-based National Democratic Institute (NDI) for their work in fighting disinformation and fake news. AWARD-WINNING. Rappler has won awards for its innovative executions as well as for editorial coverage. Rappler Inc is nearly 99% owned by Rappler Holdings, which was set up to bring in international investors through PDRS and to prepare for our regional and global expansion. From experience, the founders believed that domestic funding would always bring vested interests, and that greater independence is possible with investors who believe in the same values. PDRs are financial tools used by media groups and other companies that bestow no ownership and are aligned with the Philippine Constitution. This means Rappler Holdings retains underlying, unissued shares for the PDR holder, giving economic interests but providing no role in the running of the company. INVESTORS. This diagram shows Rappler's ownership structure. 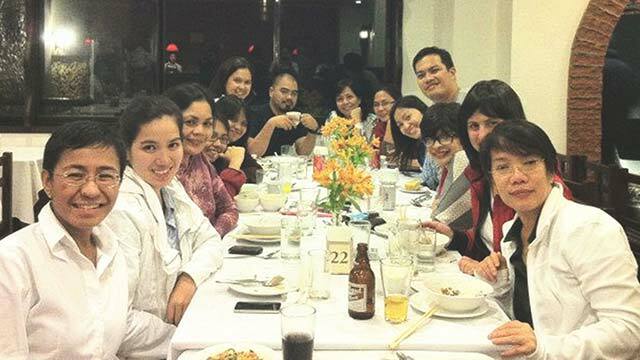 Rappler’s journalists combined are the largest shareholders of Rappler Holdings at 34.42%. Of that, Maria Ressa owns 23.77%. In 2013, Rappler’s board also approved an Employee Stock Option Plan that is still awaiting SEC approval. The founders believe that those who built the company from scratch should be given ownership. Dolphin Fire Group Inc owns 31.2%; angel investor Benjamin So is at 17.86%; and Hatchd Group Inc owns 16.51%. This structure not only represents each group’s investment, but the near-even distribution of ownership also assures us and the public we serve that not one group can control Rappler.